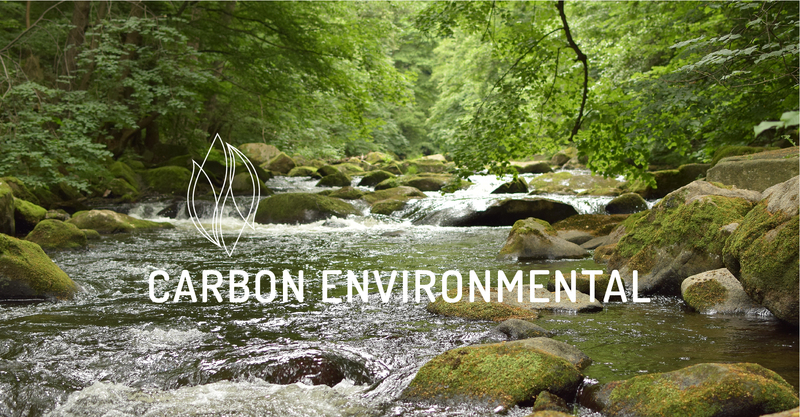 Carbon Environmental is an independent professional environmental consultancy practice with contracting services throughout Ireland. Carbon Environmental works in partnership with its clients and provides them with expert advice and contracting services. We have a proven track record of environmental excellence while achieving savings through innovative solutions, operational efficiencies and the use of best practice.